Welcome to my website. I am proud to offer my customers a professional carpet and flooring supply and fitting service from a family owned business with over 26 years experience in the carpet trade. 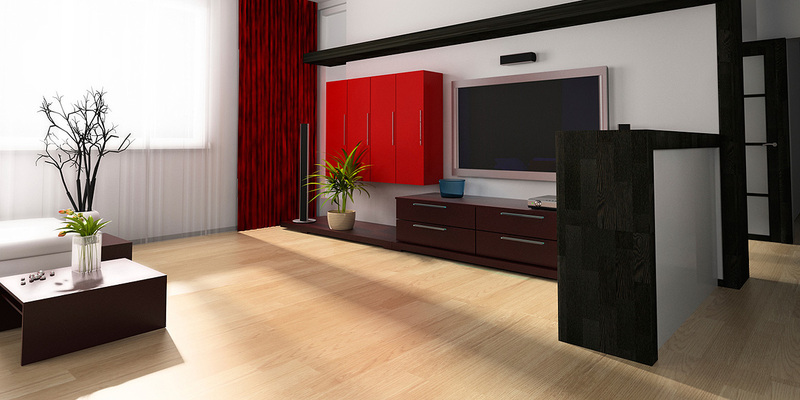 I will give you a fully inclusive price, which includes ALL supply / underlay / fitting costs – so there are no hidden extras! We will beat any major retailer on price – Guaranteed! Contact me via email at ben@pinewoodfurnishings.co.uk, give me a call on 01245 422 552 or using the enquiry form on the contact page. Free and flexible home measuring service allows customers to enjoy the benefit of booking a measure appointment at their convenience, with evening appointments available. Ben, the owner of the business, undertakes all home measuring and offers honest and knowledgeable advice on all flooring options. A range of samples can be taken from the shop, or brought to your home, free of charge, to enable you to make your choices in the comfort of your own home. It is also advisable to review samples at home for comparison and to test the colour match in day and evening light. 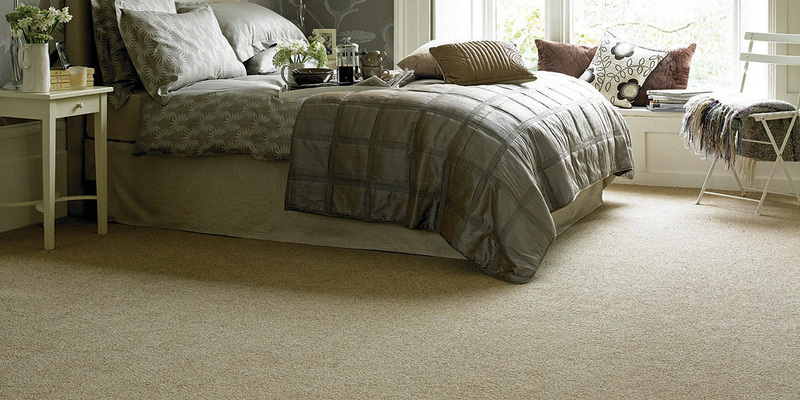 We use quality Ball & Young underlay from the Cloud 9 Range. 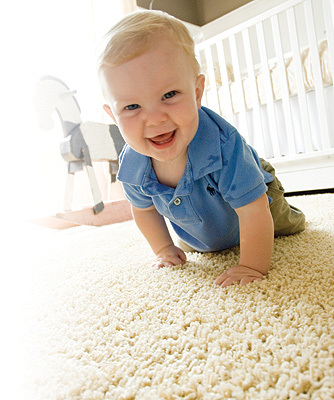 We offer the 8mm product for all our carpet orders and a free upgrade to 10mm. 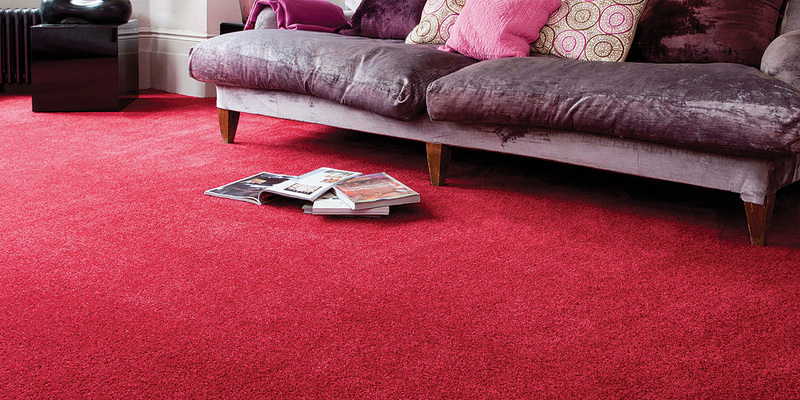 Using a good quality underlay not only provides increased underfoot comfort but also reduces wear and flattening of the carpet and will increase its lifetime. It also provides good sound and thermal insulation. Taking up, removing and disposing of your old carpet responsibly.